This was a monumental stuff up. 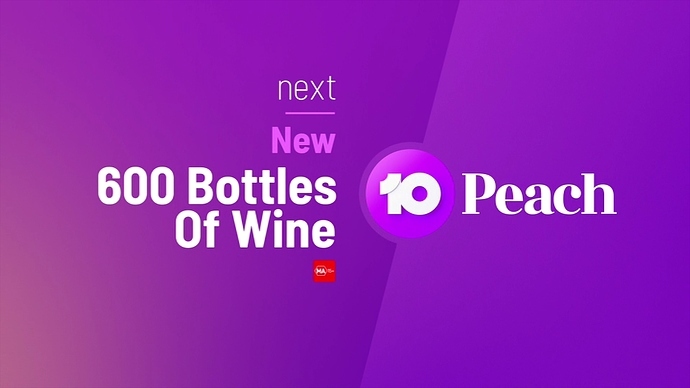 Has (I think it was) Charlotte Gregg (née Carr) departed as Ten’s female V/O? Who’d been doing promos since around 2007/2008. There’s new V/O all of a sudden. Saw an in-program pop-up during Everybody Loves Raymond on 10 Peach for How To Stay Married but instead of being a banner, it looked more like a PRG and looked so neat. Not all of a sudden. This has been discussed here for weeks. 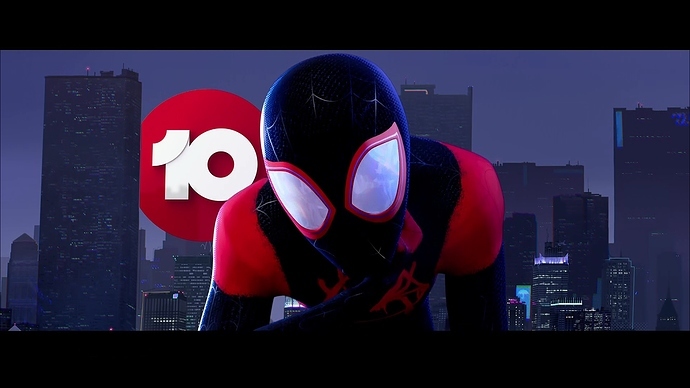 Geez that logo looks good! 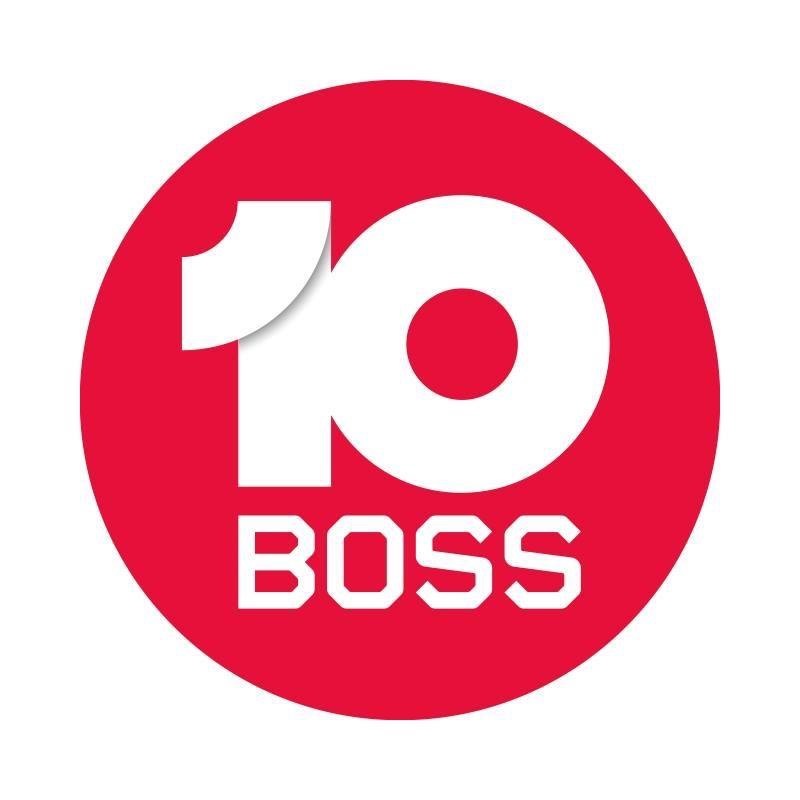 I assume this is the updated 10 BOSS logo referred to above? If so, where is it being used - on promos, idents, watermarks, PRGs? Does this mean that the WIN BOSS counterparts have also changed? 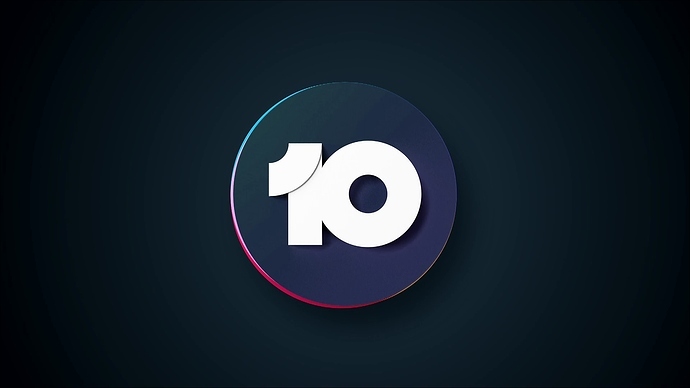 I really like the rainbow edge version of the new 10 logo. Seems to be the definitive version they are leaning towards. The rainbow peeking out from the logo really pops on the black ident card! Looks fantastic. 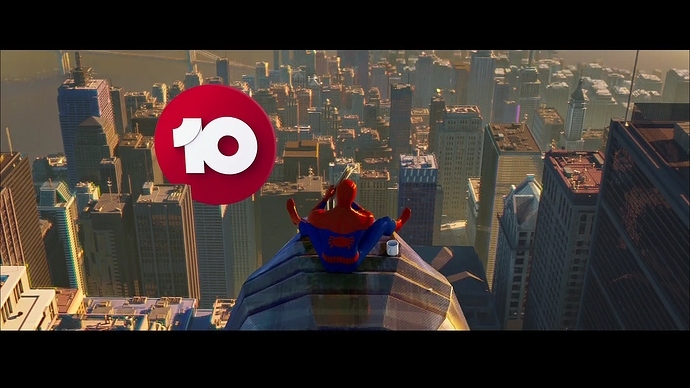 Interesting no HD graphic next to the 10 logo on channel 13. 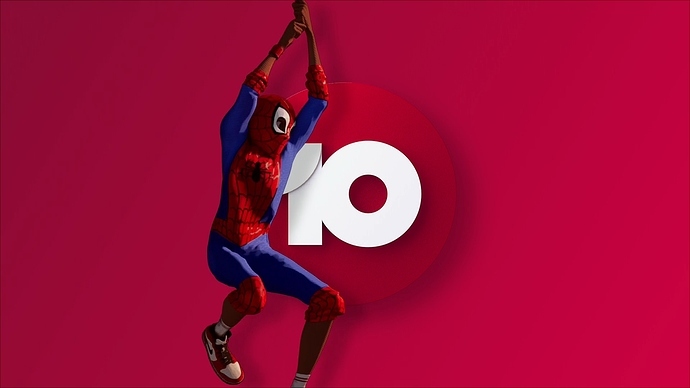 Hasn’t been since the relaunch, even though there is a HD variant of the new logo available. LOVE the little rainbow “flicker” from the left. They also do it in their “paid presentation” logo. 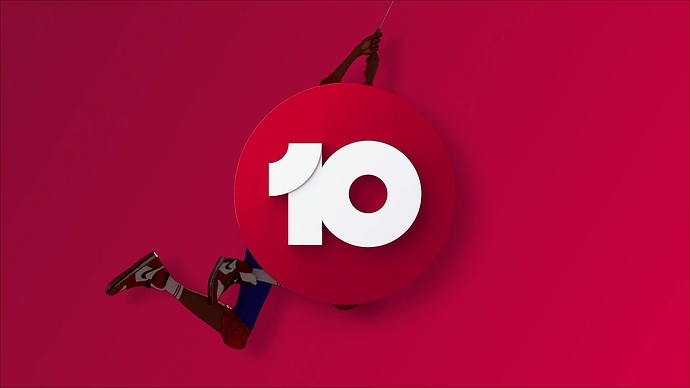 I’ve noticed that there is a modified version of the 1 minute ident airing, with more focus on the face made with the 10 logo and some other new footage. How long has this been airing for? I noticed it last week when they added more 10 personalities. It seems to have been updated again with more personalities. 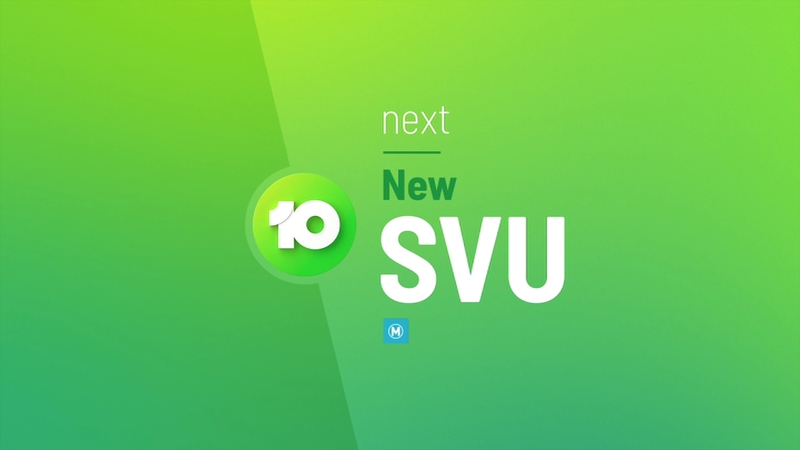 Yeah it’s been updated with footage from 10 talent from the upfronts, you can tell cause they’re wearing the same outfits from the event. 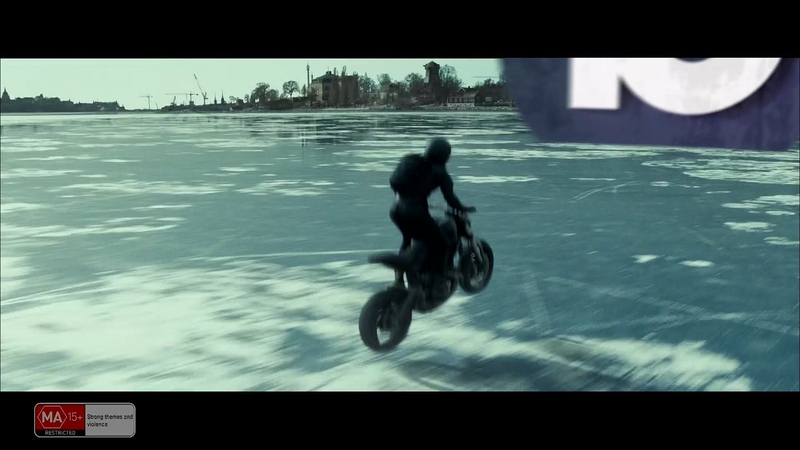 Still don’t like how there’s some fairly old footage used though, would’ve been a good opportunity to update some. 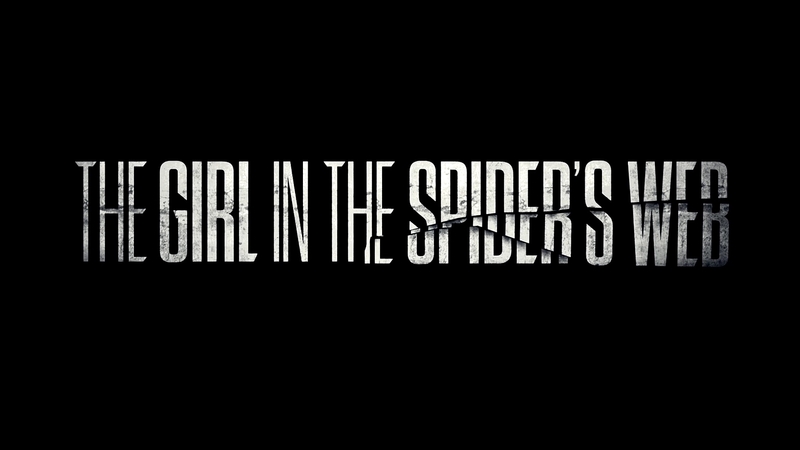 Also those movie tie-in’s @TV.Cynic posted are fantastic, 10 has always had the best ones IMO. Soooooo good. WIN doesn’t show like 90% of that. There’s a lot of depth in that relaunch. Very clever. I’m excited to watch it’s journey.